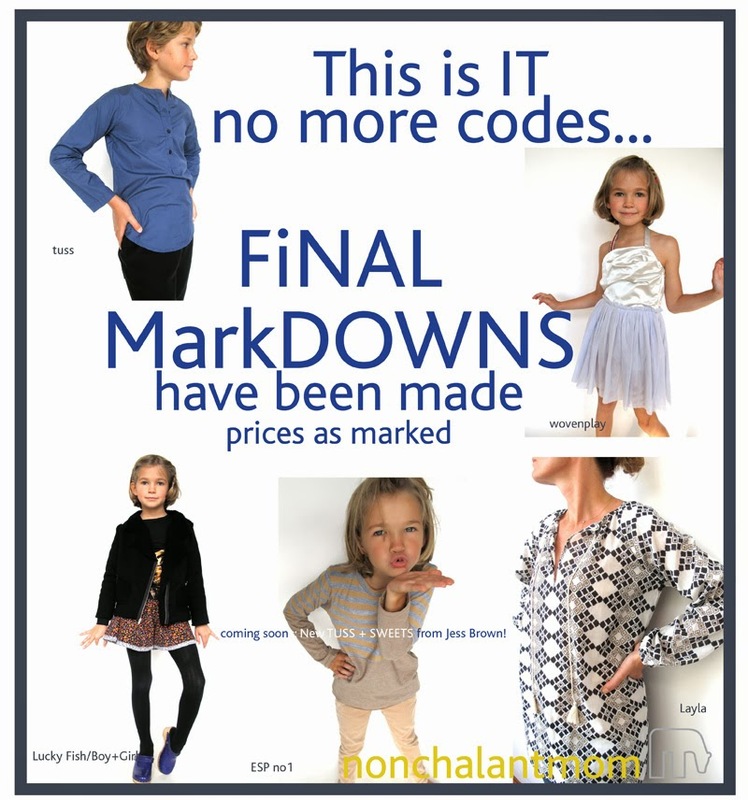 FINAL MARKDOWNS have been made!! Prices as Marked! Most of our friends and neighbors go skiing each weekend in the wintertime. My husband doesn't ski so we took a break from all that and went to Hudson, NY. We have a friend who has a store there and I have been wanting to go visit him for years now. Of course, as we drove into town I looked at my husband and asked if he brought Kevin's number with him (because I didn't...) so there we were in town, without his number. We also happened to choose that weekend when at least it wasn't freezing... but is was raining like crazy! It rained the ENTIRE weekend - non-stop. We booked a place at a B&B called the Union Street Guest House which was terrific! 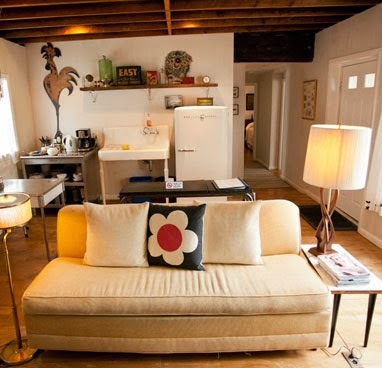 I am not a 'big' fan of B&B's as they ten to the cutes-y or the traditional - but not here! Super comfortable room, fantastic teas and beautiful bathrooms! We stayed in The Thunderbird Suite - I will completely recommend it! Two bedrooms so the kids had their own room (and their own bathroom!). 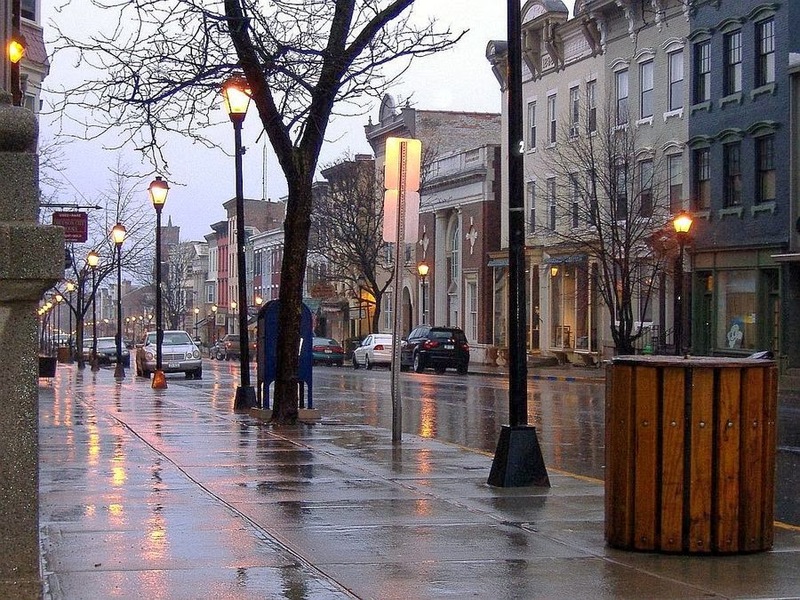 Hudson is pretty much composed of one street - Warren Street - where all of the mid-century shops are (well many are just plain old fantastic Antique shops as well! 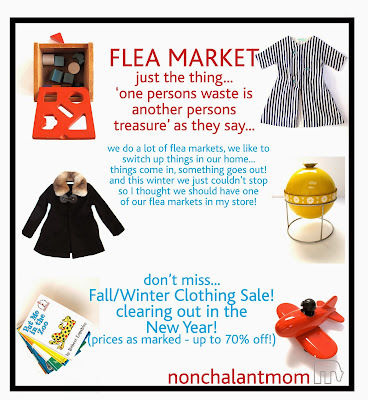 ), and also a good list of just plain great shops! With the rain and all we are going to have to make another trip as we only made it half way down the street! (that took ALL day!) I wanted to stay another day but it was asking a lot out of the kids - who were champs through all of our junk-hunting but it's not their favorite thing to do. I like to give them a mission of their own and then it's not so bad - Franny looked for heart-shaped things and Sander was in search of ANY toys he could find. Our favorite shop - hands down... Reagan and Smith in the 600 block on Warren Street - tell him we sent you! ha! We left town with a car load of great finds... new umbrellas and full stomachs from all of the great food! (more on that to come...). We have good karma when it comes to travel, which always leads us to think... "hey, should be move here?" and that we did think about in Hudson, it's a wonderful town and a great town for a day-trip. We had no idea of where we were going to go besides calling Kevin (but didn't have his number!). I don't know how but I was set on this restaurant that I saw on the map called DA/BA - we went early (due to the kids and no reservations) and were seated right away, but it took NO TIME to fill up into a bustling restaurant. We were handed the menu and there was Aquavit on the menu... and I thought.. .hey you don't see that often, that's nice! Well come to find out it's a Swedish restaurant! YAHOO! We had a completely delicious dinner (kids had meatballs!) and half way through, guess who sat down at the next table... KEVIN! Whaaaa?! yes he did. Hudson was complete and we had a great time... Thank you HUDSON and DA/BA (we ate there again the next night... THAT good!). Breakfast at Bonfiglio & Bread and you are SET! 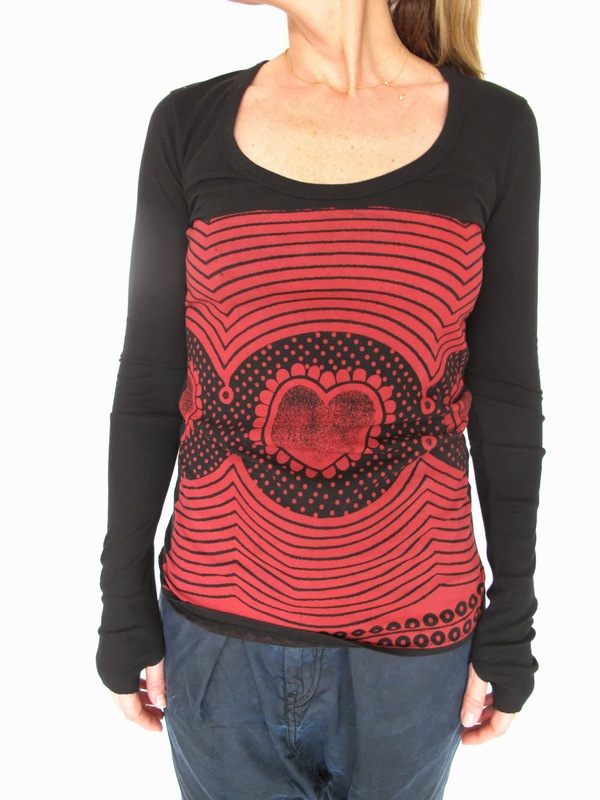 new :: Lucky Fish for Women just arrived! 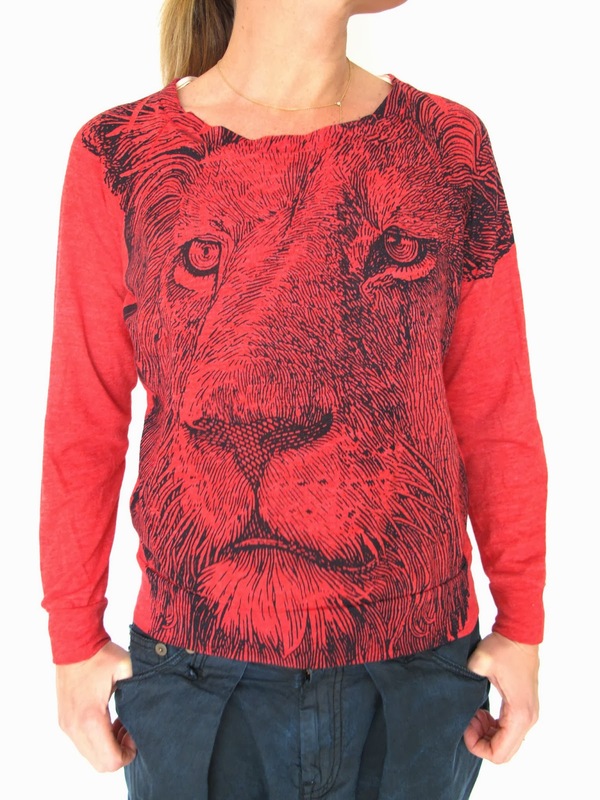 There are many more on the website... love them ALL! I don't even watch football but I thought this was GREAT... and somehow, no-one seems to know about it! Well at least that is if you DON'T listen to NPR. 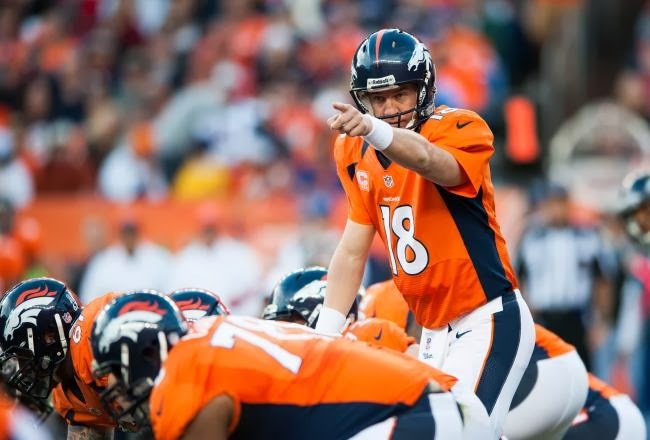 I don't know how long he has been doing it but if you watch the last few games with the Denver Bronco's you will hear Peyton Manning yelling out plays at the line of scrimage.. and if you listen closely he yelled out "OMAHA" quite a few times!! I love it.. when asked what the play "Omaha" means he had a few "It's a run play, but it could be a pass play...or a play action pass, depending on the wind, which way we're going and the jerseys that we're wearing." can't wait for the superbowl... GO OMAHA! When I worked in NYC I used to get mad that this day wasn't more respected and when I finally had a job where I had some 'pull' in the office I made sure we were closed for this day. Not sure if that really helps or if it just becomes another Monday off... but I like to do my part to respect the 'day' and particularly the MAN. 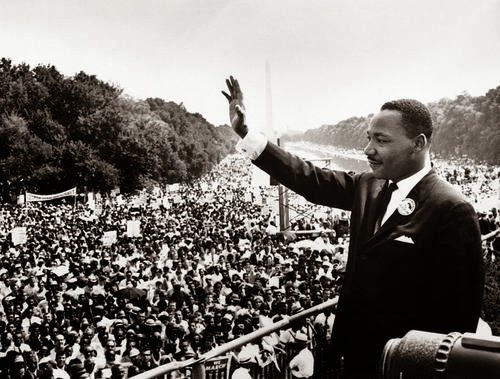 My kids know very well who Martin Luther King, Jr. is and what he did for civil rights and for fairness in our country - and one of my favorite 'poems' is the "I Have a Dream" speech - so we read that every year. Now that our kids are a bit older I was ASTONISHED one day when my son sat down with me to watch the news... during a commercial he got up and walked away and then he said "the news rocks..." and the biggest smile crossed my face. I must qualify I don't watch the regular news, so there is rarely anything bad - I don't know if I could handle watching the regular news every day, it's just a bit harsh. We watch MSNBC and I really love Chris Mathews... he's my favorite and when Hardball comes on, everyone in the house knows to quiet down (Rachel Maddow is a bit of a hero in my book as well, but sometimes I can't stay up that late). We also call The Weather Channel "the news" as well... which is a bit of an obsession for my husband, he is our weatherman (as well as his beloved BBC). Have a nice Martin Luther King Day and praise in his memory. 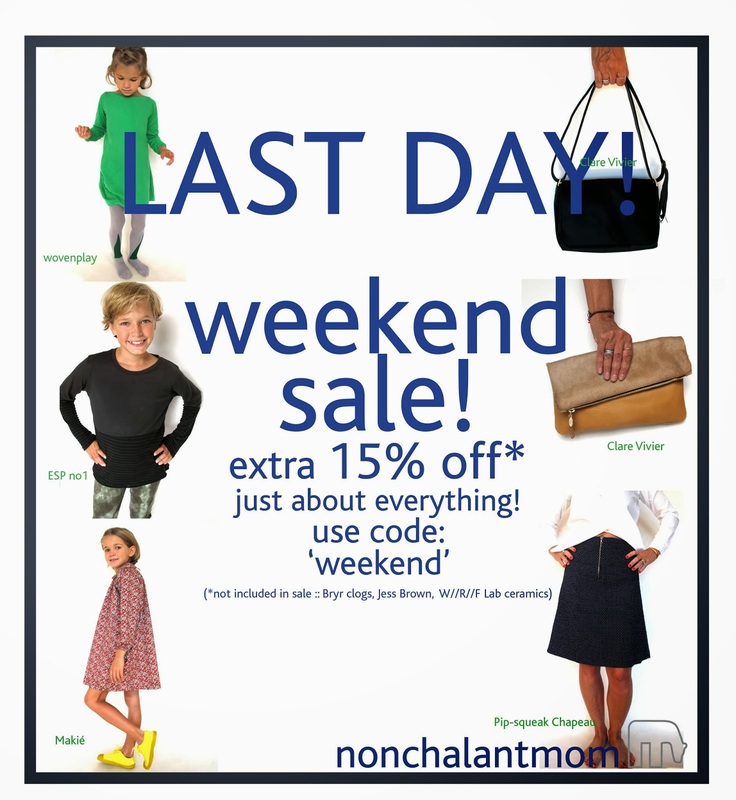 LAST DAY :: weekend SALE! today is the last day of the extra 15% off SALE! 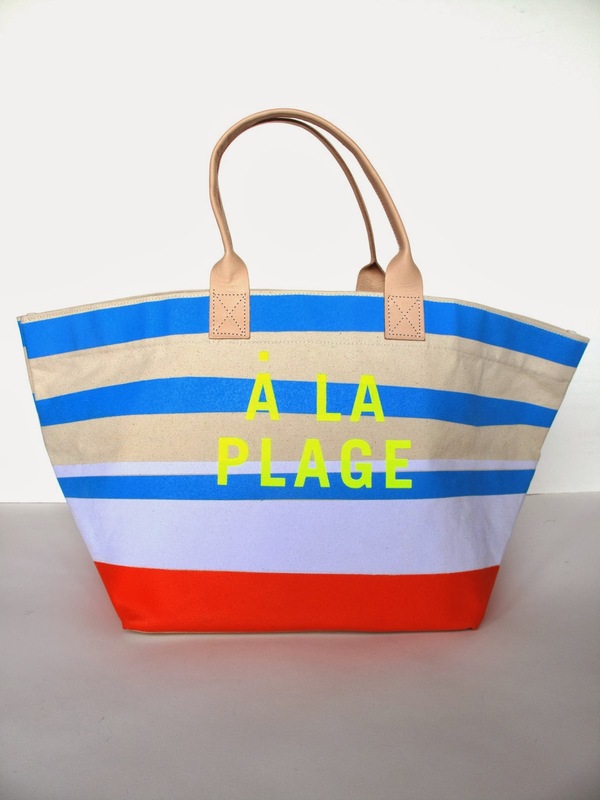 NEW :: beach bags from Clare Vivier! 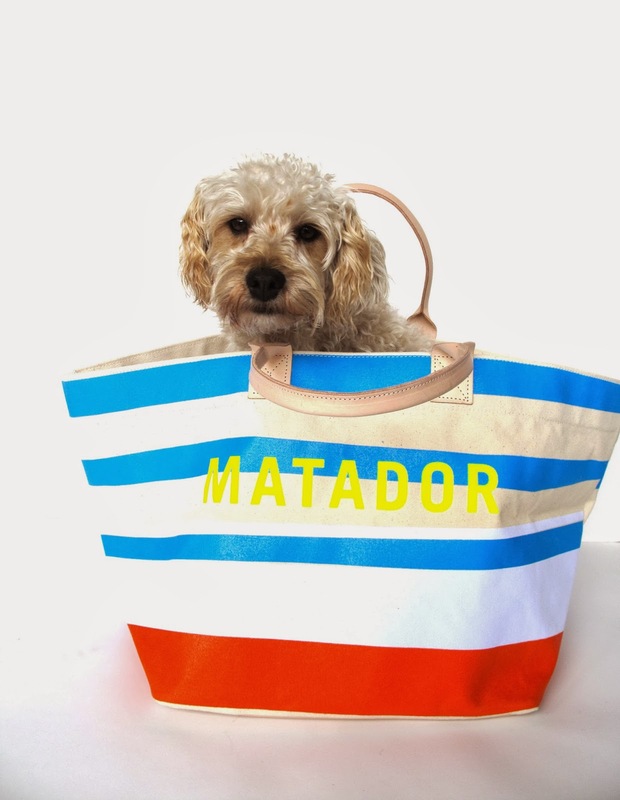 I don't know about you but when I saw these new Beach Tote bags by Clare Vivier I knew I just had to have one.. or two... ! They both say "Å LA PLAGE" on one side and then you can choose your favorite beach... is it: MATADOR? 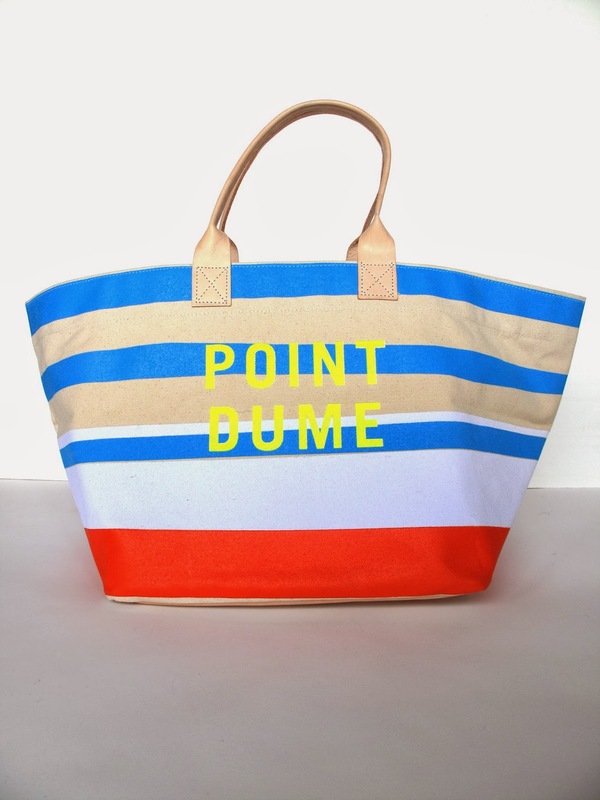 or is it POINT DUME? my personal favorite is Zuma... being that I have not lived in Los Angeles for many many years, I have no idea what's/where is the cool beach, but obviously Clare does! 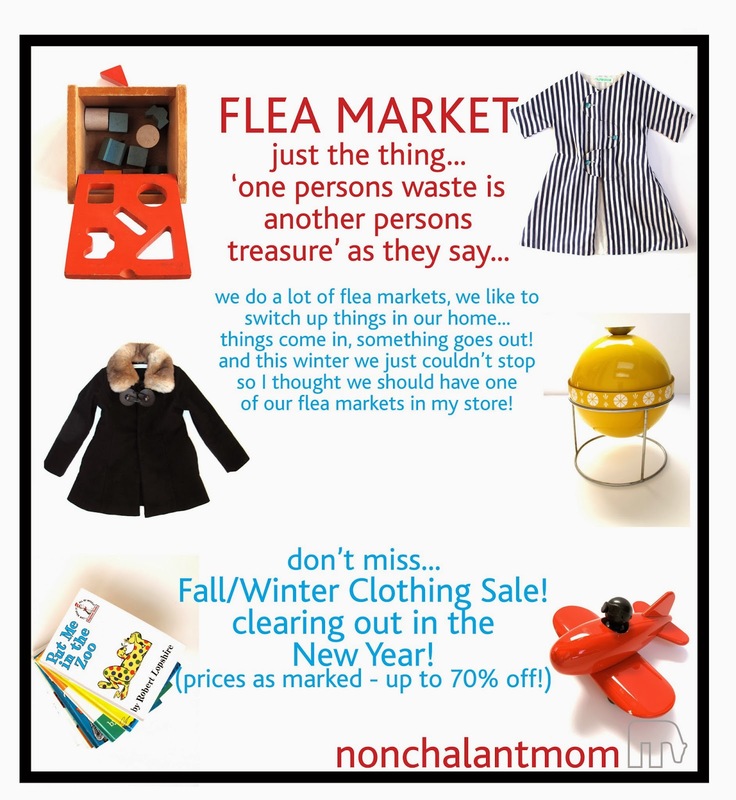 DON'T MISS THE FALL/WINTER CLOTHING SALE!! We have marked just about everything down with deep discounts up to 70% off! 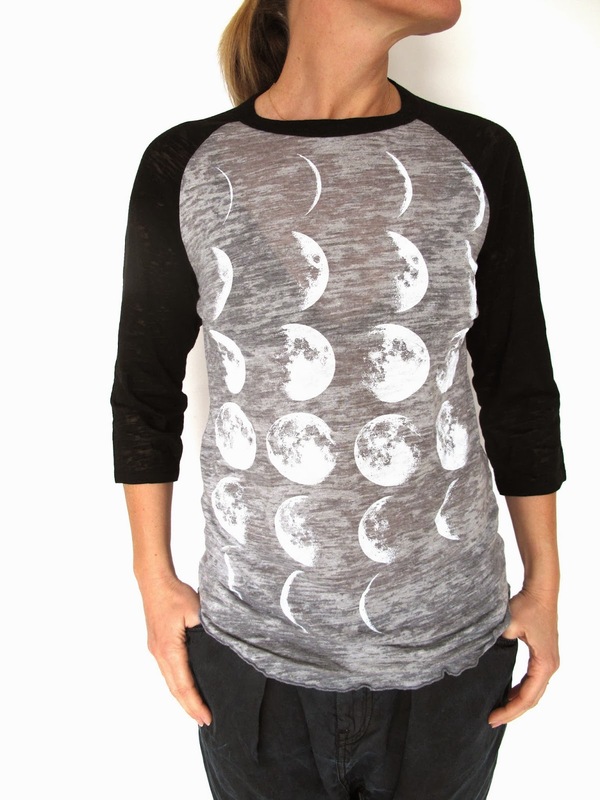 Shop the SALE now on the website... crazy good deals! I hope that you have had just about the best Holiday season ever and all your plans went, well... according to plan! I feel it's only fitting that I share some of our christmas with you because that's what I usually do. We were home for the Holidays, I can't go far because of my store, packing boxes like crazy, which I love... somehow we made it through the season without a snag, packages were delivered (even though UPS reported some troubles). I have to say that the favorite gift this year was the Jess Brown dolls - a huge hit! and I am sure they are a huge hit as a gift! Most everyone did the doll together with the book. Since we weren't going to travel this year we decided to live-it-up here at home. We went to Whole Foods and our local Swedish Store (Bestemors in Mystic, CT) and just went CRAZY - I think we went through 3 loaves of cardamom bread and Swedish Limpa (a delicious rye bread) - that's 3 each! There is nothing better than cardamom bread for breakfast and Limpa with Jarlsburg for lunch! 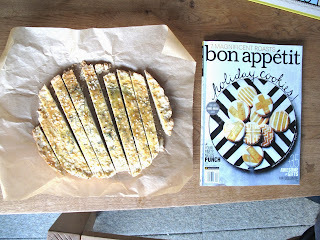 We baked cookies like crazy, I was trying to beat my mom who makes about ten different kinds - this year I went nuts on Bon Appétit Magazine recipes.. I think I am getting a divorce from Martha and going to marry BA instead - or at least we are having an affair! We used some of their recipes for Thanksgiving (that's where this all started) and then for Christmas I just kept the issue on my kitchen counter. I made their Rosemary and Toasted-Caraway Shortbread - delicious! Then we went on to make the Chocolate Pistachio SAbles - again... amazing! 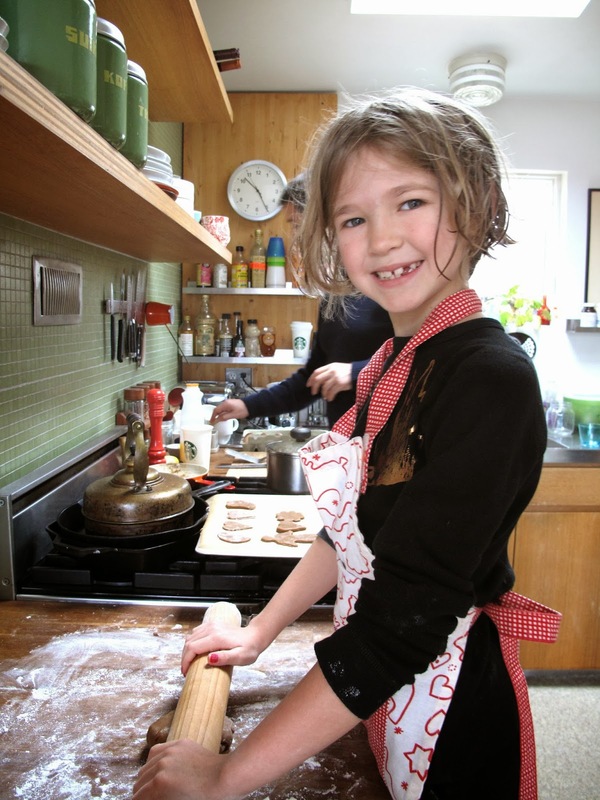 Then we made traditional swedish gingerbread cookies, finally the kids were in to help and they also wanted the peanut butter cookies with the kisses.. We baked a cardamom cake and we made the entire BA Christmas Day breakfast (baked french toast with pecan crumble, bacon and fruit salad) TWICE!! It's perfect for a crowd and it's make-ahead so you just put it in the oven (forgot to photograph). Fondue is another favorite - we had TWO fondue nights (one just wasn't enough), it's so fun to get together as a family and fondue, I am sure that many of you have fond memories of this as I do! We made various different sauces and beef tenderloin, broccoli (my favorite to fondue), mushrooms (a few different kinds) but you really don't need much, it seems little but once you get going your stomach fills up (gives some credibility to those who eat slowly... just wait and you won't need to eat as much as you think). My gift to the family were these beautiful W//R//F ceramics (we have been using plain old Crate & Barrel until now) - it's the start of our collection and I just LOVE THEM (and we sell them on the website!!) we will let it slowly evolve, Nobu is working on new pieces for serving etc... can't wait to see them!